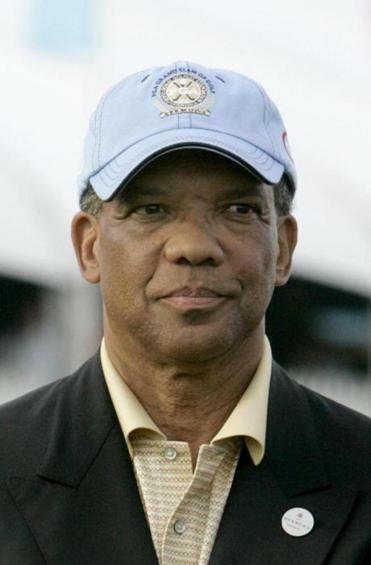 Then-Bermuda premier Dr. Ewart Brown in 2009. Lahey has also denied the allegations as “without merit,” and said they are motivated by Bermuda’s internal politics. The hospital said it has provided high-quality health care to patients in Bermuda for more than 25 years. 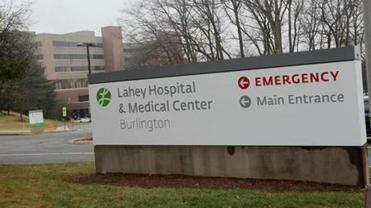 The lawsuit, filed in Boston, alleges the Lahey Clinic and Brown took part in a scheme that involved money laundering, mail fraud, and corruption. It accuses Lahey of paying Brown bribes, disguised as consulting fees, in exchange for his steering a huge share of the island’s health care business its way. Lahey Hospital and Medical Center is one of several US hospitals that provide specialty care in Bermuda — a venture that put it at the center of a federal lawsuit. Read: What could Bermuda’s legal strategy be? That business included lucrative contracts to interpret thousands of MRI and CT scans performed at two clinics Brown operated, the lawsuit alleges. Many of the scans were unnecessary, the suit alleges, and made Bermuda among the highest users of MRI and CT scans in the world. No criminal charges have been filed against Brown. 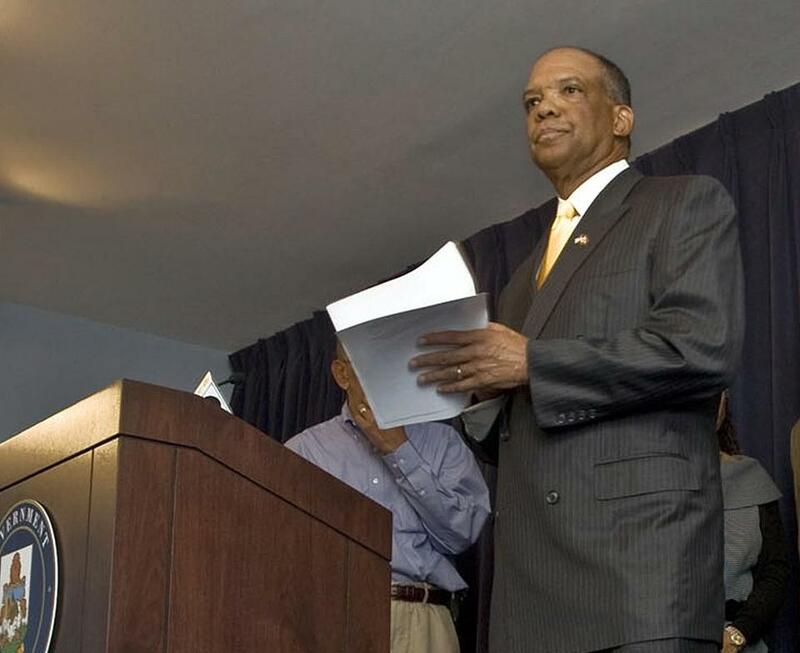 Dr. Ewart Brown in 2007. Brown said Lahey saved the government of Bermuda money by sending specialists to treat residents so they wouldn’t have to travel, and has provided “first-class care at reasonable prices” to thousands of Bermudians. “Pain has been relieved, lives have been saved, and many Bermudians now have a better quality of life because Lahey physicians have had a contractual relationship with my clinics since before my party was even elected to run the government — dating back to when my party was in opposition and long before I was premier,” Brown said. In Bermuda, political observers describe Brown as a champion of racial equality and a born politician who often defied the status quo. He remains closely linked to the island’s opposition party, and some question whether the lawsuit could affect an upcoming general election that must take place by mid-2018. Don Burgess, executive officer of the Media Council of Bermuda, said Brown, who is black, is an icon for many black Bermudians. An island of 65,000 people about 650 miles east of North Carolina, Bermuda has a majority black population, 54 percent as of the 2010 census. The island’s history includes fraught racial relations. “Race is a huge factor in Bermuda politics, there’s no getting around that,” Burgess said. As a politician, Brown was known for a fierce independence. As premier, he made international news when he accepted four Uighurs who had been detainees at Guantanamo Bay from the US government without consulting the British government, a move that angered authorities in London. He once called an opposing politician “a racist dog” in the country’s House of Assembly. Some political observers say Brown’s chief aim as premier was to redistribute wealth on the island and break up what he saw as a white oligarchy. Critics say his programs drained the country’s coffers and sent the national debt soaring. “A lot of the time people either love him or hate him,” said Jonathan Bell, a Bermudian journalist. Bell said the lawsuit could have political ramifications in Bermuda. Brown is still viewed as being closely associated with the Progressive Labour Party, the opposition party since 2012. The Bermuda police raided Brown’s two clinics last weekend and seized patient records as part of an investigation into corruption that began nearly six years ago, local media reported. In Thursday’s statement, Brown accused Bermuda Attorney General Trevor Moniz of filing the lawsuit in an effort to bring down a former premier in an election year. Ayo Johnson, a journalist who runs the website Politica, said Brown alerted the news media last weekend that his clinics were being raided and invited them to cover those developments.